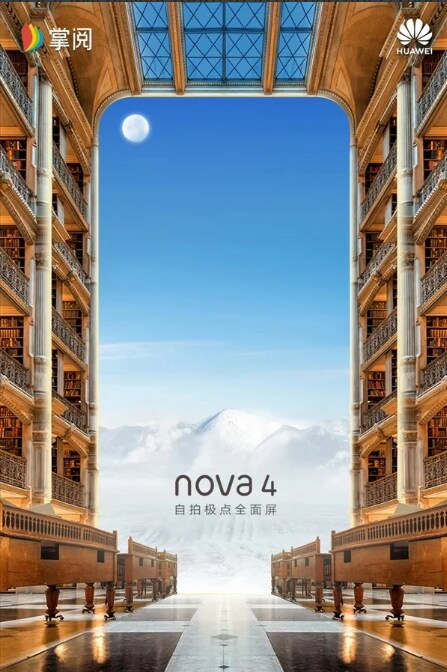 Huawei Nova 4 will be launched in China on December 17. Huawei’s ‘Nova’ series has seen some of the best selling devices courtesy of their decent specifications and good design at a mid-range price. It began with the Huawei Nova 1 launched back in September 2016, and since then we have seen how intermediate models have been gaining more relevance within its segment. 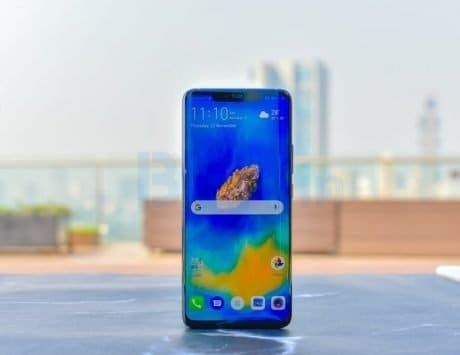 The company is now preparing to expand this line-up of devices with the launch of the Huawei Nova 4. 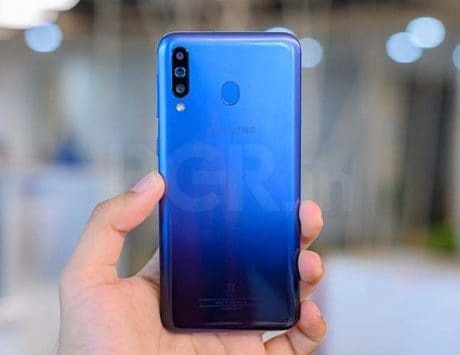 A teaser poster for the Huawei Nova 4 has now surfaced online, confirming that the front side of the device will feature a ‘punch hole’ front-facing in-screen camera. 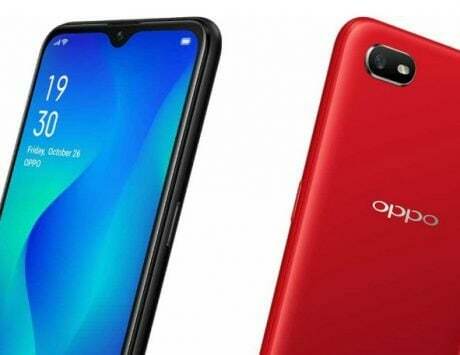 This is the same feature that is expected on upcoming smartphones like the Samsung Galaxy A8s, and the Lenovo Z5s. The poster also hints at a relatively slim chin at the bottom. 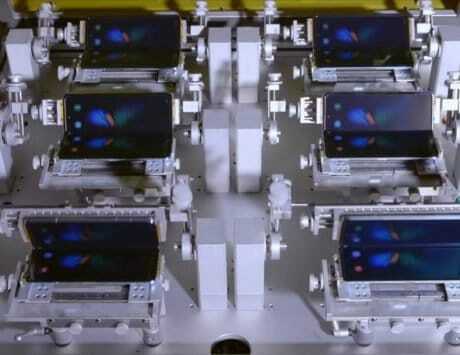 According to MyDrivers, the upcoming device is expected to boast a screen-to-body ratio of over 90 percent. 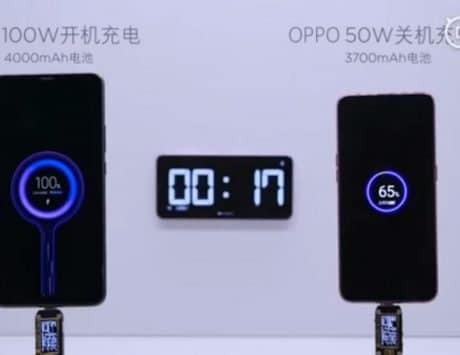 While the leaked poster doesn’t show the Huawei Nova 4, it is likely to adopt a similar front design as the Infinity-O display cut-out on its left corner as seen on Samsung’s Developer Conference last month. Previous leaks have revealed the design of the upcoming Huawei smartphone. The smartphone was spotted in the hands of Jackson Yee, Huawei Nova series brand ambassador for China. The device was seen sporting a new display design with a hole at the top-left corner. 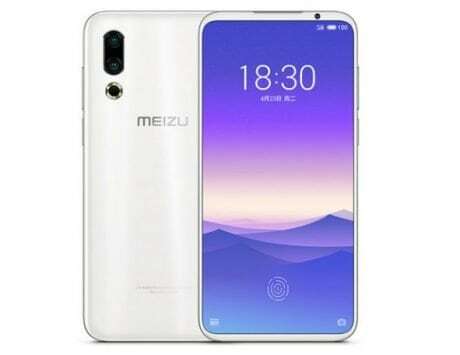 Obviously there’s no notch either, and the font of the lock screen clock confirms that the device is running EMUI. 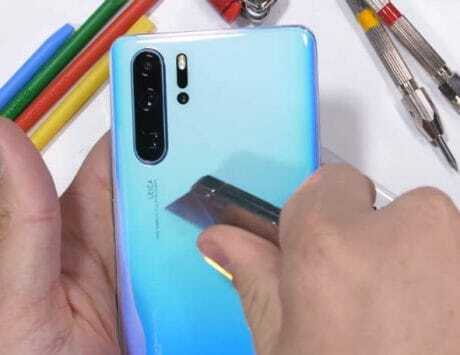 Huawei Nova 4 is speculated to come equipped with an LCD display. 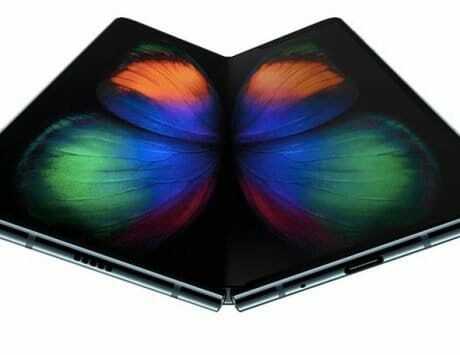 It is rumored to be powered by a Kirin 710 or Kirin 980 chipset paired with 4GB/6GB of RAM. 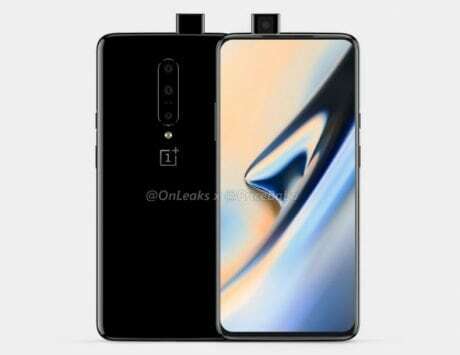 Other specs of the phone are yet to be revealed. Since the Nova series of smartphones from Huawei are aimed towards youth, it is very likely to be available in gradient color choices. 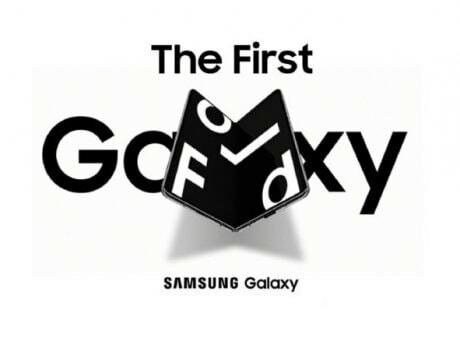 The company has revealed that the new device will be announced on December 17 in China.